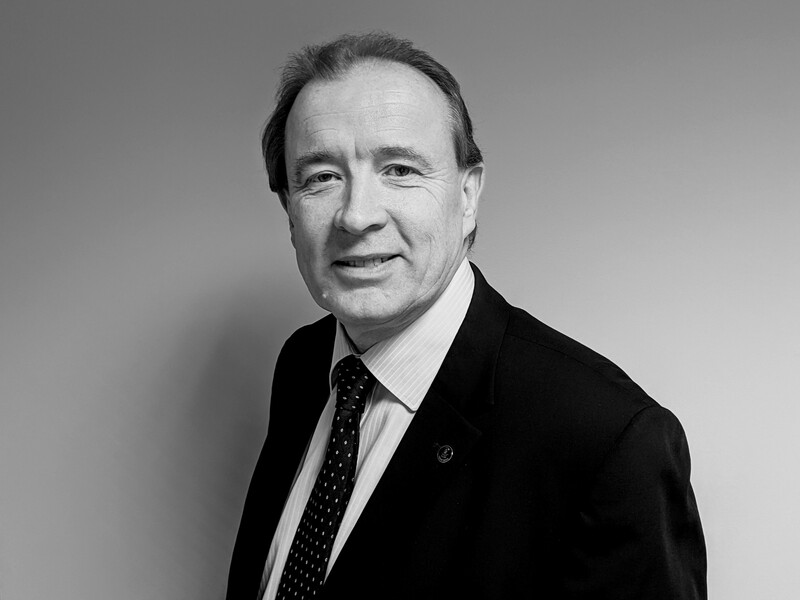 Mike has over 30 years’ industry experience and is the Managing Director of Pensionlite. 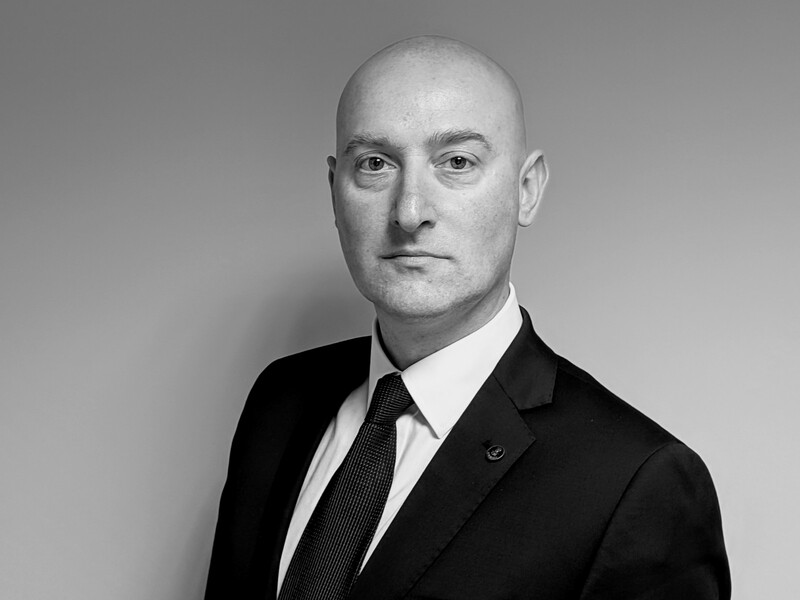 He is a Chartered Financial Planner & Fellow of the Personal Finance Society. In addition he is a pension transfer specialist and holds the Certificate in Discretionary Investment Management. 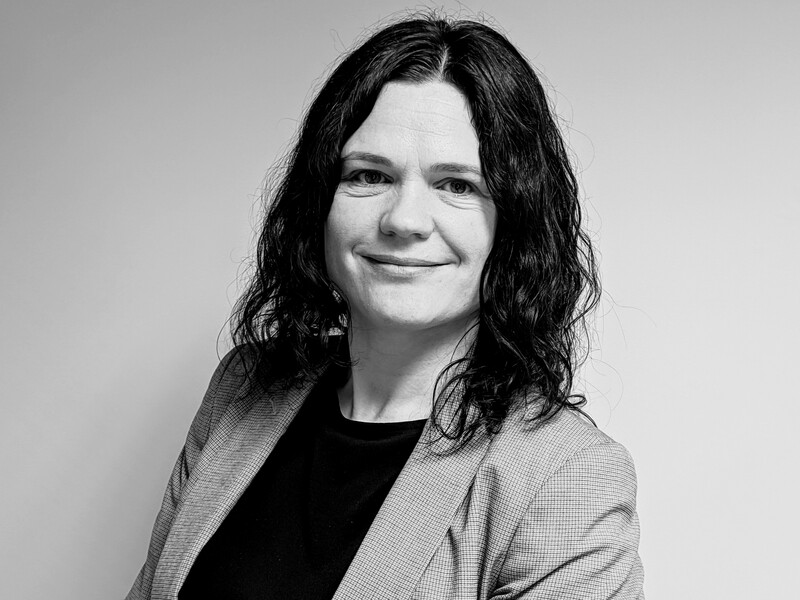 Lorna is an experienced Chartered Financial Planner with 14 years’ experience within the banking and finance industry and is a Fellow of the Personal Finance Society. 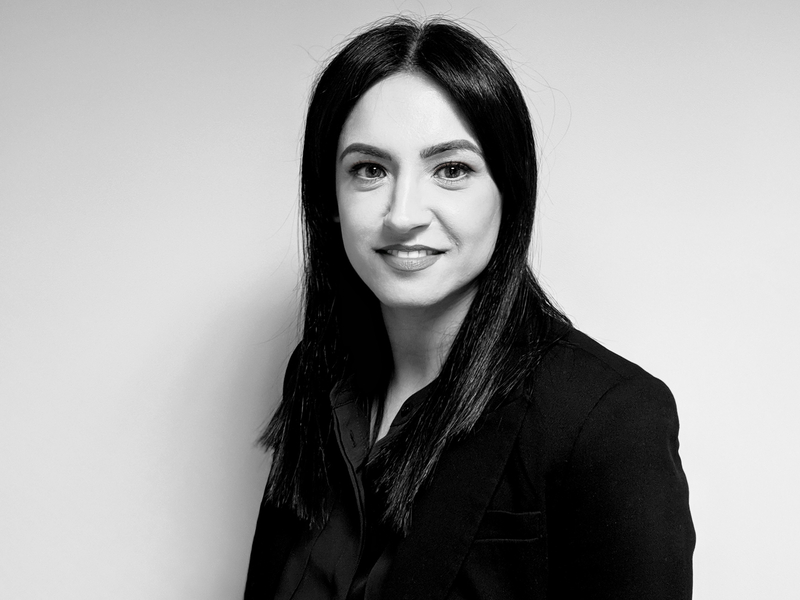 Lorna is also a Pension Transfer Specialist and has been nominated for the Women in Financial Advice Awards 2019. 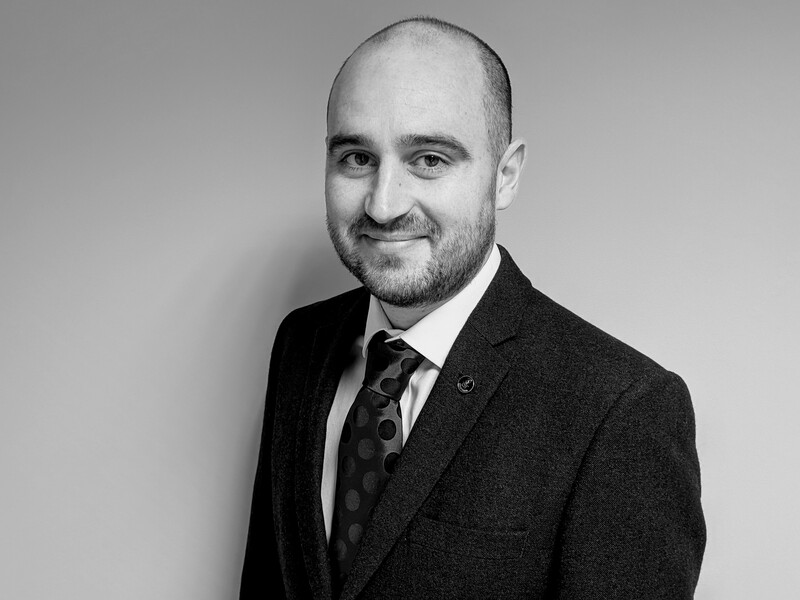 Alex is a Chartered Financial Planner and Pension Specialist. He focuses on pension savings and consolidation, retirement options and transfers of Final Salary/Defined Benefit pension schemes. Louise is a Financial Adviser and Pension Transfer Specialist. 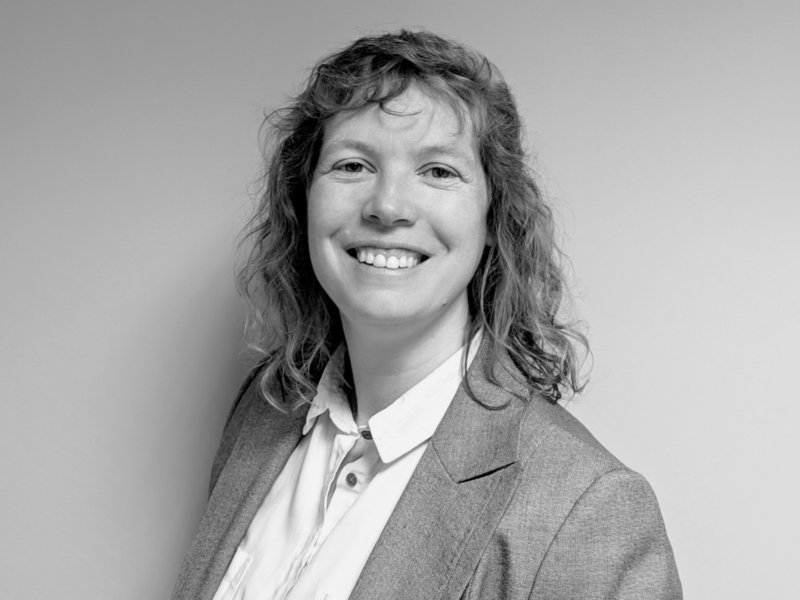 Louise can provide advice in areas of investments and pensions, including Defined Benefit/Final Salary arrangements. 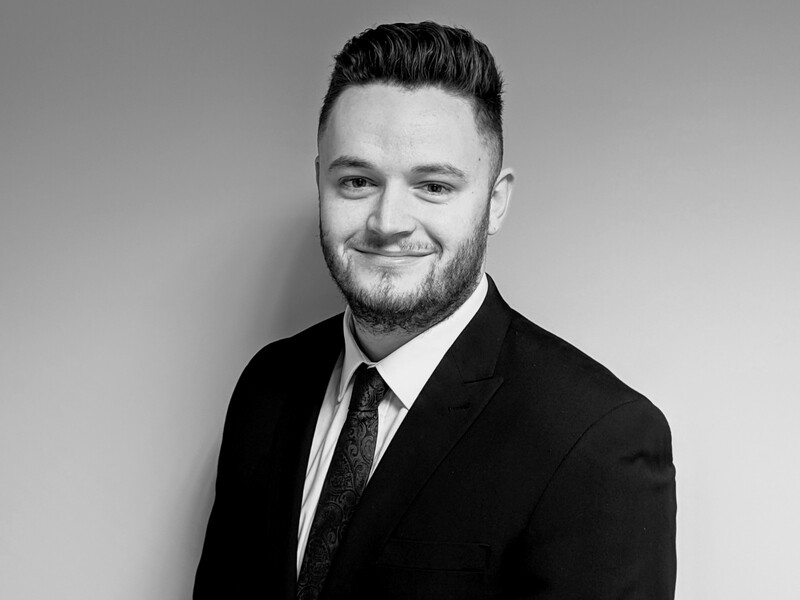 Tom is a fully qualified Financial Adviser specialising in pensions and investments. He completed an undergraduate degree and additional masters’ degree in business and finance. Hayley has worked in Financial Services for 20 years, the first 10 years in Training & Compliance for a Network. 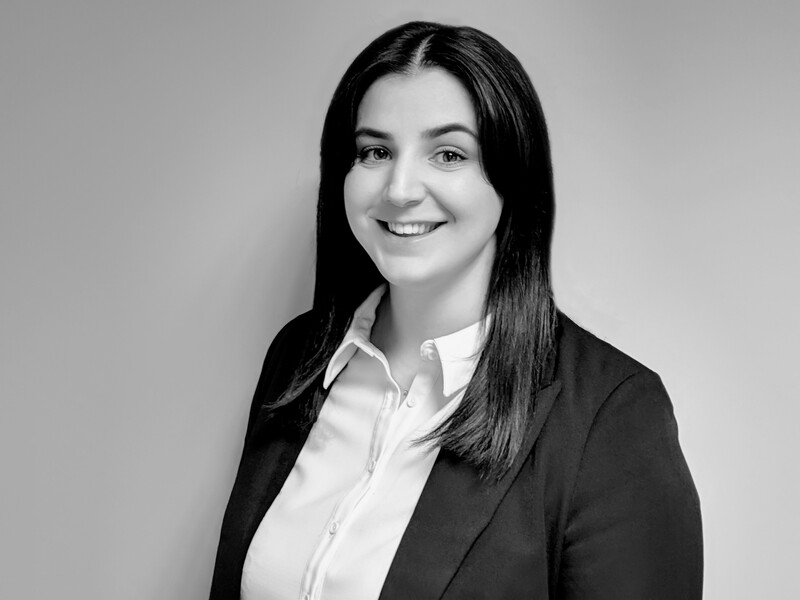 Hayley manages the Client Support Team here at Pensionlite and takes care of new enquiries and existing clients. Sharon has been working in Financial Services for over 20 years. She has experience in management and technical research roles and oversees the operational running of the business. Sharon holds the Diploma in Financial Planning and the Certificate in Discretionary Investment Management. 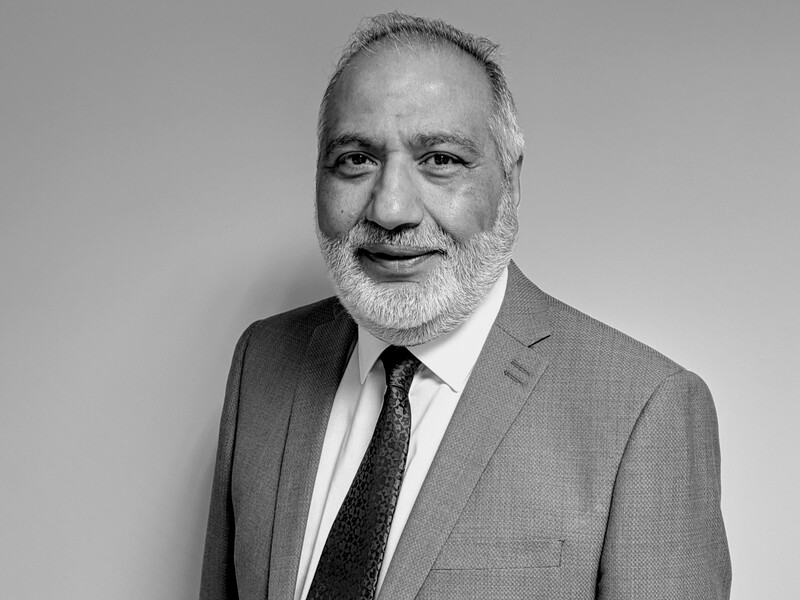 Rod has over 30 years’ experience as a Financial Planner and heads up the Pensionlite Wealth Management Service providing holistic financial advice to the firm’s High Net Worth Clients. Andy has over 40 years’ industry experience as a Financial Adviser and specialises in advising on pension planning and investments. 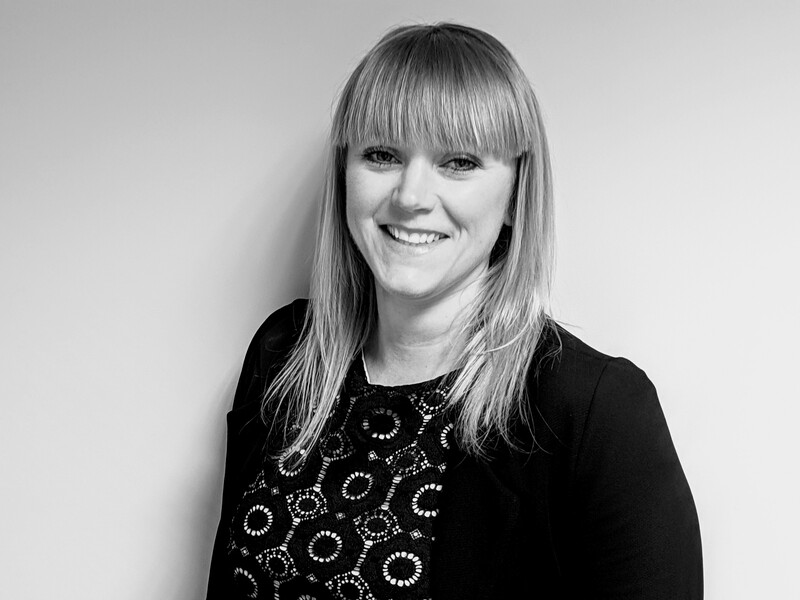 Pippa has worked for the firm for over eight years and specialises predominantly in pensions and investments. Pippa graduated with a 1st class honours degree in International Business Management and has since completed a Diploma in Financial Services. 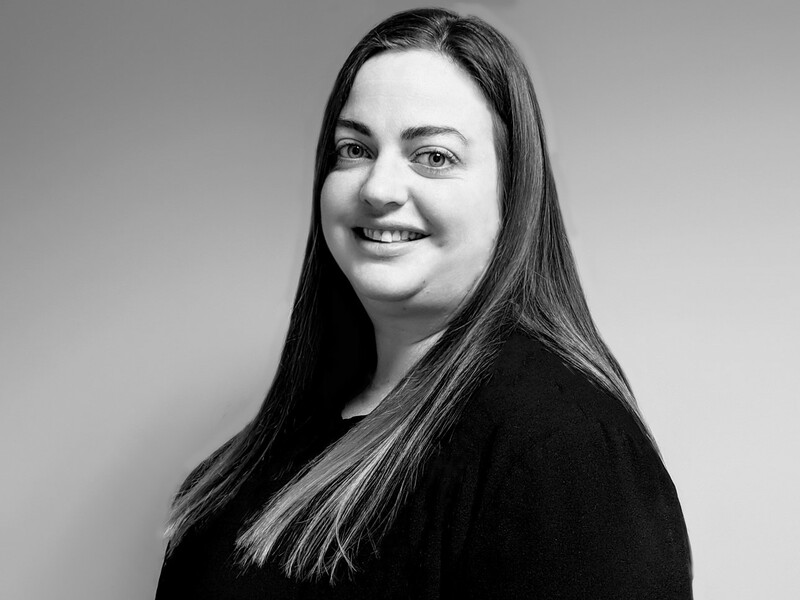 Lisa has worked in Financial Services for 22 years’ and as Client Services Manager her role involves working with our existing clients assisting them with any questions or queries. 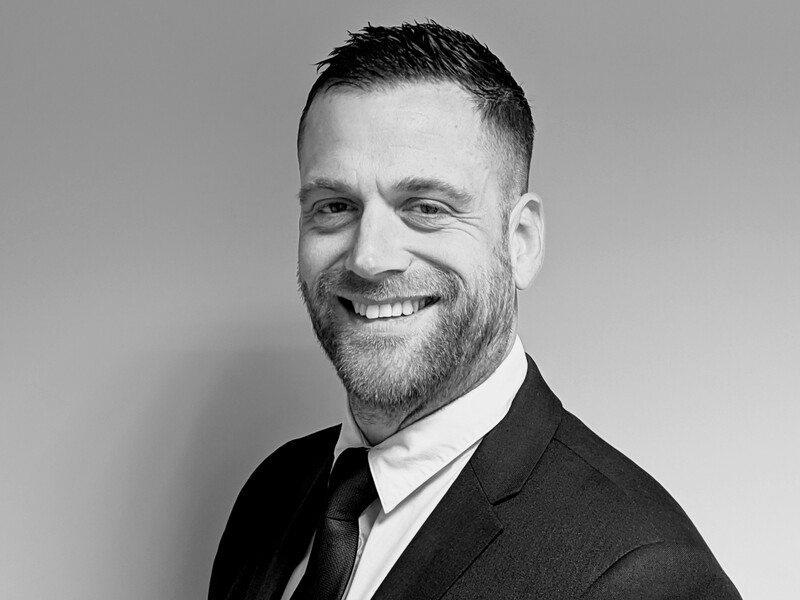 James has over 13 years’ experience working within marketing and PR and manages all aspects of Pensionlite’s marketing and business development strategies. Deal with us directly and save money on expensive adviser home visits. Pensionlite is a centre of excellence for all private pension issues. Contact us by telephone, email and post, whenever it’s convenient for you. Best for us to call you: Morning Afternoon Evening Please leave this field empty. Unfortunately we cannot advise on state pensions or pensions that you may have with a current employer. See our Legal & Privacy page for information on how your details will be managed. © Copyright 2019 Pensionlite Limited. All Rights Reserved. Pensionlite Ltd Registered in England & Wales No. 10517547. Registered Address: Summit House, 13 High Street, Wanstead, London, E11 2AA. Pensionlite Ltd is an Appointed Representative of Intrinsic Financial Planning Limited which is authorised and regulated by the Financial Conduct Authority.